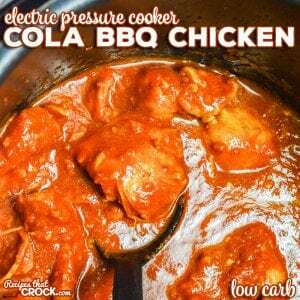 Electric Pressure Cooker Cola BBQ Chicken (Low Carb) - Recipes That Crock! 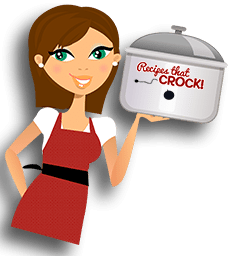 Are you looking for a great electric pressure cooker recipe for your Instant Pot, Crock-Pot Express, etc.? Our Electric Pressure Cooker Cola BBQ Chicken is not only a family favorite, it is also low carb! 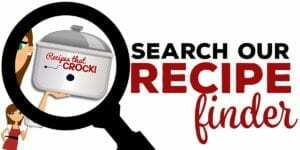 Recently when I shared our Crock Pot BBQ Cola Chicken (Low Carb) with that low carb bbq cola sauce we have been obsessed with ever since we adapted from one of our favorite low carb cookbooks: Bacon and Butter. 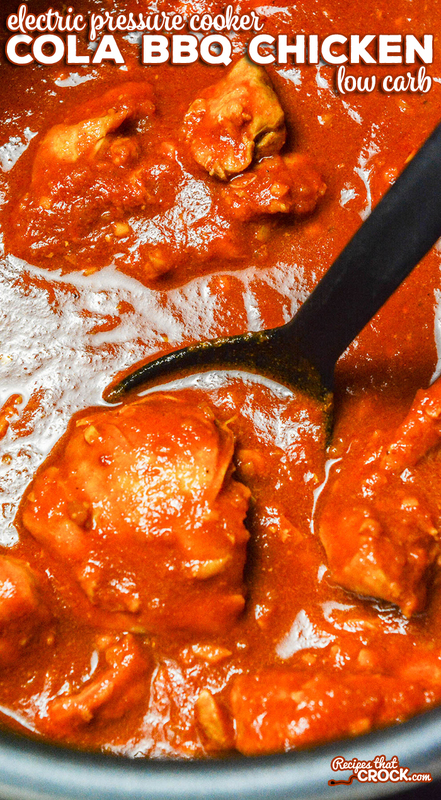 A Crock Posse member asked us to convert it to an instant pot or electric pressure cooker recipe and so we got right back in the kitchen and whipped up this Electric Pressure Cooker Cola BBQ Chicken Recipe… ya know, taking one for the team ;). So whatever electric pressure cooker you have, be it an Instant Pot or Crock-Pot Express or other brand, this one is for you. 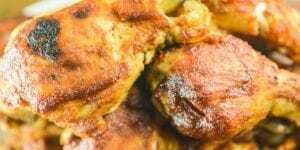 But really quickly… before we get to this recipe, we feel we owe it to all our readers to give you a list of all of these amazing Low Carb Cola BBQ Recipes. Place your chicken in a 6 quart electric pressure cooker, season with salt and top with butter. Mix together remaining ingredients and pour over the top. 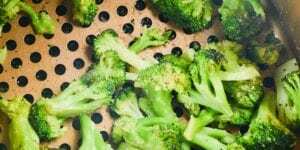 Cook under high pressure for 10 minutes and let the pressure release naturally for 15 minutes before flipping to quick release. Remove chicken to shred. Meanwhile if thicker sauce is desired, turn unit on saute feature and reduce sauce by simmering and stirring occasionally until it thickens. 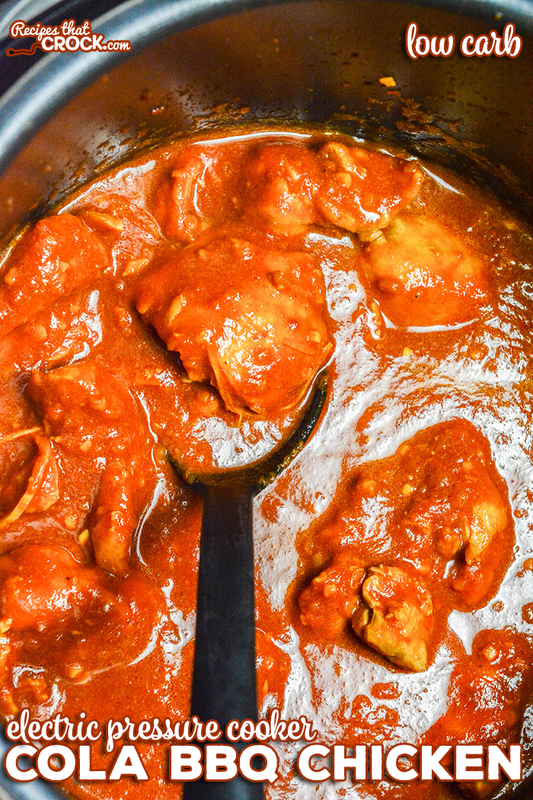 Return shredded chicken to sauce and enjoy! 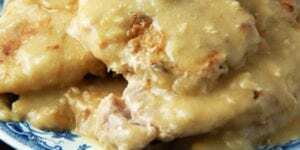 This recipe features our very favorite low carb bbq cola sauce we adapted from one of our favorite low carb cookbooks: Bacon and Butter. If you cannot manually set your unit to high pressure for 10 minutes, just use a preset button (i.e. 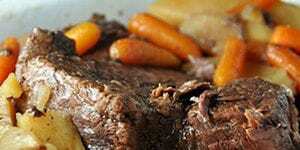 stew) that cooks on high pressure and allows you to reduce time to 10 minutes. 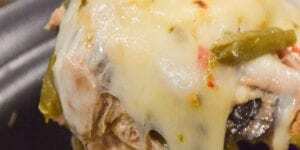 We like to use boneless skinless thighs in this recipe. You can use chicken breasts, but they may cook a little faster. Place Chicken in a 6 quart electric pressure cooker, salt well and toss in the butter. In a bowl, mix together remaining ingredients and pour over top of chicken. Cook on high pressure for 10 minutes or until chicken is shreddable. Naturally release for 15 minutes before flipping to quick release. Remove chicken from pot and shred in a mixer OR with two forks. If a thicker sauce is desired, cook juices at a simmer on saute feature, stirring occasionally until sauce reduces to thickness desired. Return chicken to sauce and stir well.